TenDown Bowling is Roseburg's Best Bowling Alley! Bowling Is America’s #1 Participation Activity with over 70 million people bowling each year. TenDown Bowling is dedicated to providing the BEST ENTERTAINMENT VALUE in Roseburg, OR. Our modern bowling center has kid friendly bumper bowling available too. We also have plenty of lightweight bowling balls and small shoes for kids. 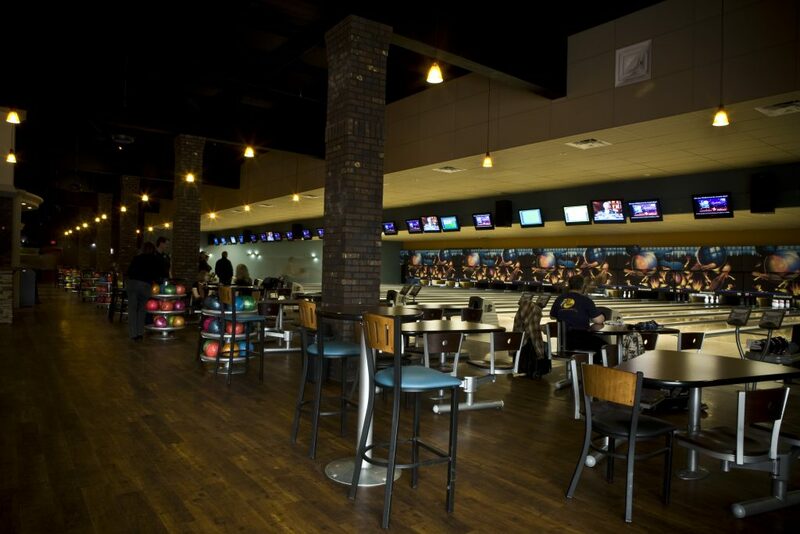 Lounge-style bowling with comfy couches and coffee tables; cosmic bowling with music videos playing on large projection screens; and restaurant & bar service to your lane make up the exciting environment of our Splitz Lanes. 10-lanes set aside from any league or tournament bowling for your special occasion and entertainment for the entire family! Winter Hours - Open 7 days a week! *Standard hours of operation; special events may affect these times on occasion.